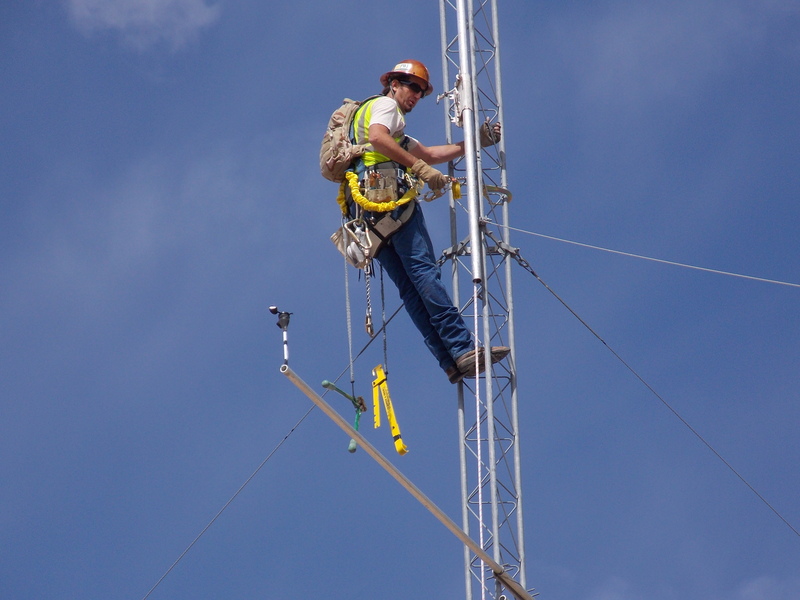 Cielo’s Meteorological Field Services Group is headquartered in Pampa, Texas and offers a full suite of meteorological (“met”) tower services, including turnkey construction with project management and a QA/QC program. We have managed, constructed, maintained, and operated 124 Met Towers in-house and have significant experience with all aspects of tower construction and technical integration. Our Meteorological Field Services Group is ComTrain certified, LOTO certified, First Aid/AED/CPR certified, OSHA 20 safety certified, rigging certified, and compliant in ANSI/TIA-222-G and OSHA regulations. 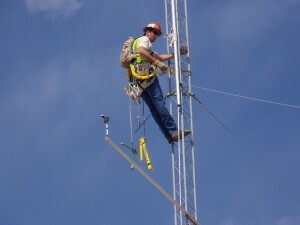 We have built and commissioned 25 Met Towers in the last two years, including the implementation of site calibration and Power Performance Testing (“PPT”) programs on three of Cielo’s late stage wind projects and we hold strong relationships with numerous suppliers, vendors, and sub-contractors, which provide ample support to tower projects. The Field Services Group specializes in met tower construction, troubleshooting and maintenance, dismantlement/decommission, wind data collection, and assessment for early stage wind projects.